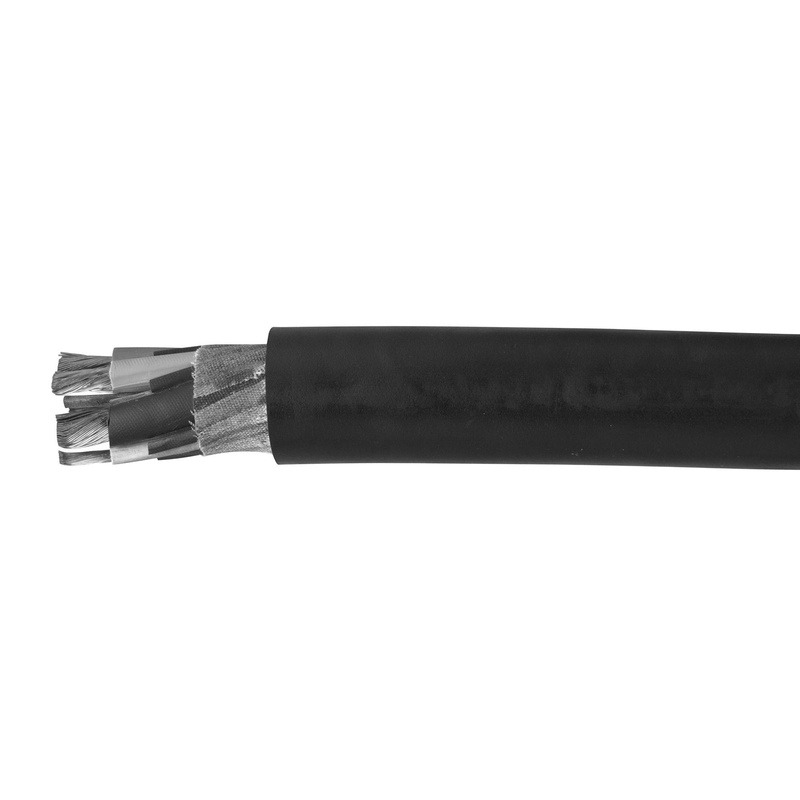 Omni Cable 2/4 Type G flexible and portable cord features has EPDM insulation construction. This 1.435-Inch OD bare copper cord has voltage rating of 2000-Volts. This cord has 0.06-Inch thick thermoset CPE jacket. It withstands temperature rating of 90 deg C. It is ideal for mining equipment, cranes, conveyors and mobile equipment. Flexible and portable cord is UL listed and CSA certified.